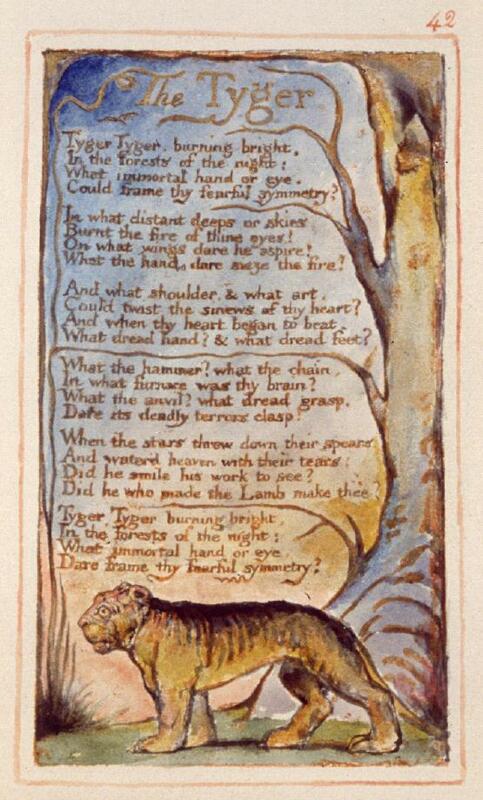 The Tyger is a poem by William Blake, a English poet, painter and print maker. Blake’s works are considered seminal in poetry and visual arts. 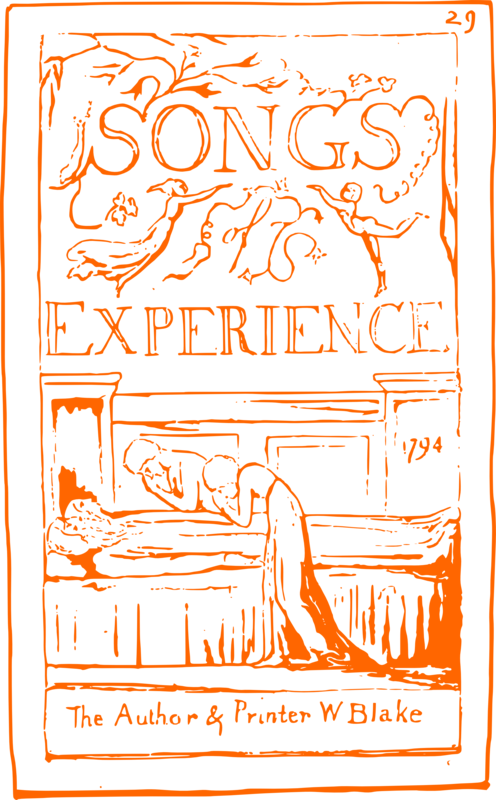 This is part of the book called The Songs of Experience published in 1794. It is one of Blake’s most known and analysed poems. Many of the facsimile prints can be seen here. In the original print the poem is illustrated. I first read this poem in the Rendezvous With Rama series by Arthur C. Clarke and Gentry Lee. 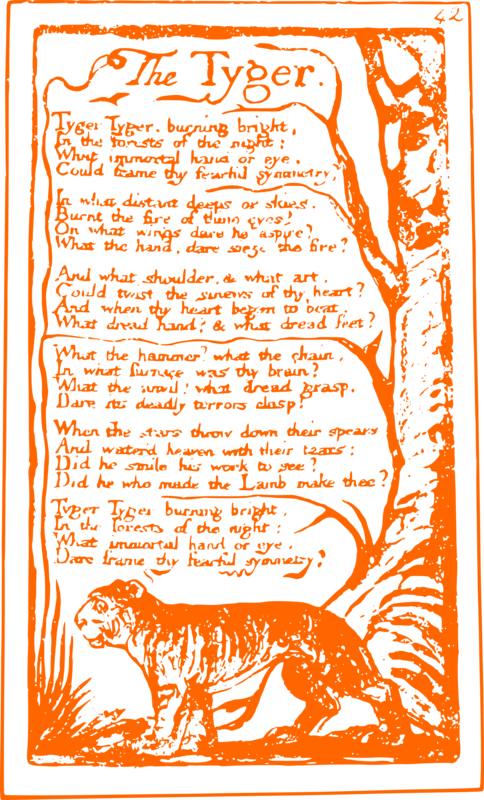 In the book one of the characters is overwhemled by the appeareance of the giant space-ship named Rama and in wonder says the lines from Blake’s Tyger. As a species tiger is seriously endangered and its survival depends on just a few thousand (~ 1.5 K) indivduals left in the wild. They say that if immediately steps are not taken, we might not see the tiger in wild beyond the second decade of the century. Illegal poaching and destruction of the habitat are mainly responsible for exponential decline in the tiger population in the country. This entry was posted in animals, poem, william blake and tagged arthur c clarke, rendezvous with rama. Bookmark the permalink.